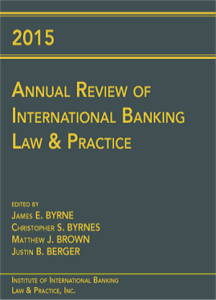 The USCIB International Bookstore will soon carry the 2015 Annual Review of International Banking Law & Practice. 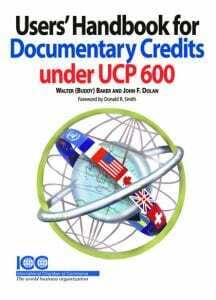 At over 500 pages, this title is the field’s definitive record of Letter of Credit & Guarantee activity. 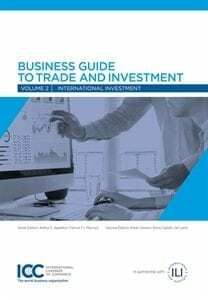 The 2015 Annual Review includes the key articles and industry reports on LC practice of the past year, as well as over 90 summaries of court cases from around the world. The annual review is available in both print and electronic versions. Sign up today for the Annual Survey of Letter of Credit Law & Practice Conference in Tampa, FL on March 12-13. 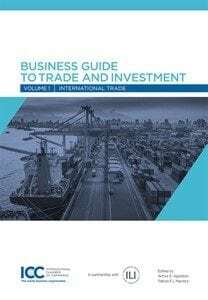 The conference is hosted by the Institute of International Banking Law & Practice (IIBLP), a partner of the United States Council for International Business (USCIB). The Annual Survey is the premier LC event of the year. It is the only truly global forum dedicated to LC. The Annual Survey offers an unsurpassed networking opportunity by placing you face-to-face with over 100 of the leading LC professionals from banks, law firms, corporations and universities throughout the world. Current problems and issues are openly aired in a direct exchange between industry leaders, offering analysis and educational opportunities through this intimate format. 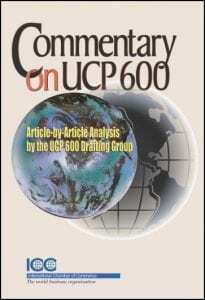 This entry was posted in Bookstore Products, Communication Department, International Bookstore, News Stories, Trade Services. Bookmark the permalink.